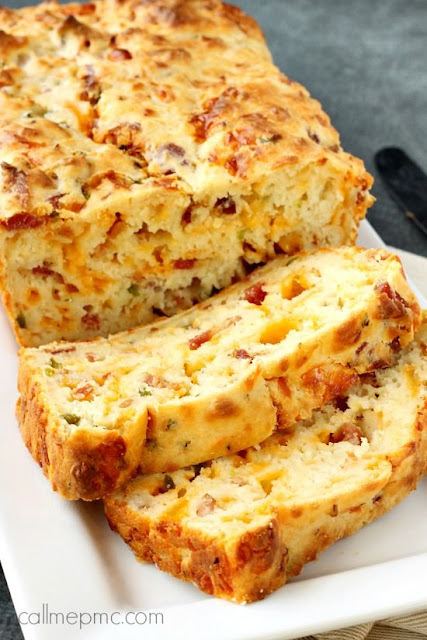 In a large bowl combine cream cheese, jalapenos, bacon and cheese. Stir to combine. Add cream cheese mixture, 1 tablespoon oil and buttermilk and mix until just combined, don't over-mix. Pour mixture into loaf pan..